The Lannan Literary Awards and Fellowships were established in 1989 to honor both established and emerging writers whose work is of exceptional quality. 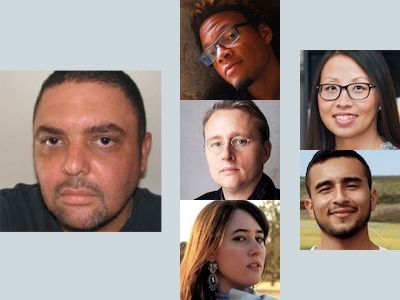 Over the last 20 years, Lannan Foundation, through its Awards and Fellowships program, has awarded 173 writers and poets more than $13 million. The awards recognize writers who have made significant contributions to English-language literature. The fellowships recognize writers of distinctive literary merit who demonstrate potential for continued outstanding work. Candidates for the awards and fellowships are recommended to the Foundation by a network of writers, literary scholars, publishers, and editors. Nominators are geographically dispersed and serve anonymously. The final determination of recipients is made by the Foundation’s literary committee.